The Google Play edition of the LG G Pad 8.3 is now receiving the Android 5.0 update. It may not have been as quick as one would have expected, with Google definitely not being as quick as before for rolling out the updates for its own devices but better late than never. Being the stock version of Android, the 5.0 update should bring all the Lollipop goodness, including the new Material Design, updated lockscreen, new notifications, improved performance, and (supposedly) improved battery life. If you have one of these devices then check to see the update is available. 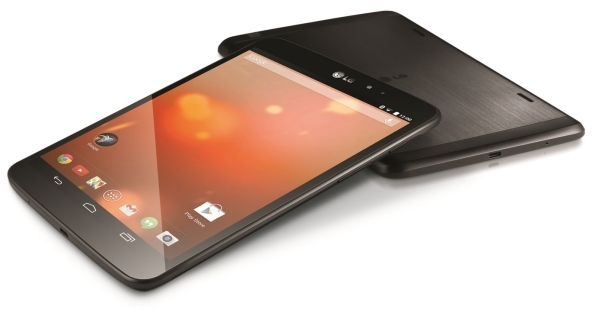 What about LG G Pad 8? what is the google play edition?